Why Choose Triangle Realty Advisors? 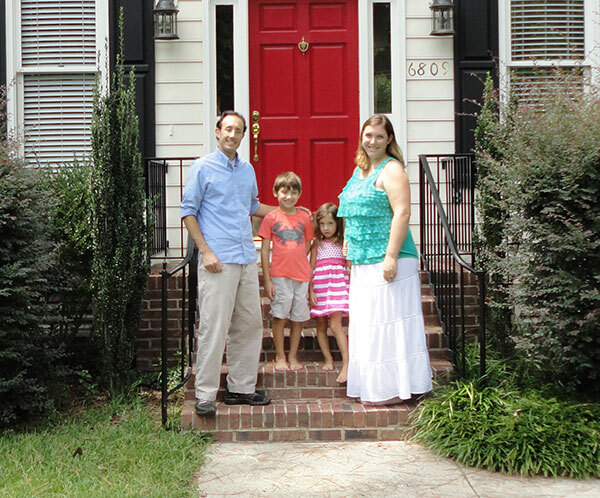 — Melissa and Jason W.
Don was a great asset to our home buying and selling experience. — Chris and Megan D.
We were under contract in about 48 hours after listing and got full asking price! — Randi and Chase T.
— Amy and Jason K.
— Gerry and Kate C.
Just what the doctor ordered! Finally, an agent who communicated, was helpful, thorough and did all the paperwork with the speed of lightening. Don Harper is someone I would recommend to everyone (buyer or seller). He has proven to be a God send. We live in Florida and were buying in Georgia he has helped me with finding the right people to complete the buying process. This was not a high dollar sale for him but he treated us with the same dignity and respect you would expect with a house costing hundreds of thousands and he was there with answers every time we needed him. I cannot recommend Don Harper highly enough! He is very knowledgeable about the Raleigh region and took great care to take into account my housing needs and interests. I would absolutely recommend Don, he was very helpful and knowledgeable about different areas and all its surroundings. — Stefano and Jeannette L.
We see Don as a great friend now and a would highly recommend him as a Realtor! Hands down best person we have ever worked with. The process went very smoothly and he kept us abreast of on what was going on throughout the entire process! — Joe and Laura M.
Don is fantastic to work with -- always available by phone & email and will always get the answers you need. We would highly recommend Don to anyone looking to buy a home! — Cassie M. and Shane B. Don is an incredible realtor and person. We first knew Don as our landlord for the townhouse we rented. He was very quick to respond to any of our needs and took great care in getting to know our family. — Lauren and Jonathan A. Don is a great agent and I would highly recommend him to anyone searching for a home. — Justin and Malorie P.
I couldn't have done it all myself. Don Harper is personable and very easy to work with. I would definitely recommend him. Don has been a great asset in our search for a new home. Especially since we are moving from upstate New York to North Carolina and much of our search has been done remotely. — Karen and Bill N.
Don has been a great help in helping us look at properties as well as understand the NC market. 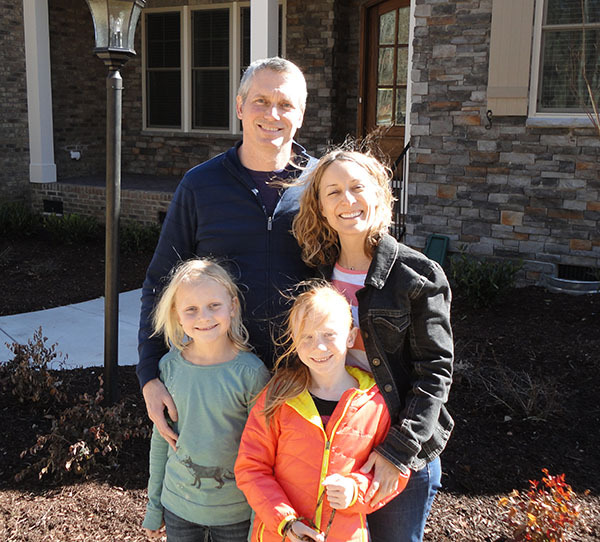 — Katie and Ron H.
Don was incredibly helpful throughout the entire home buying process. 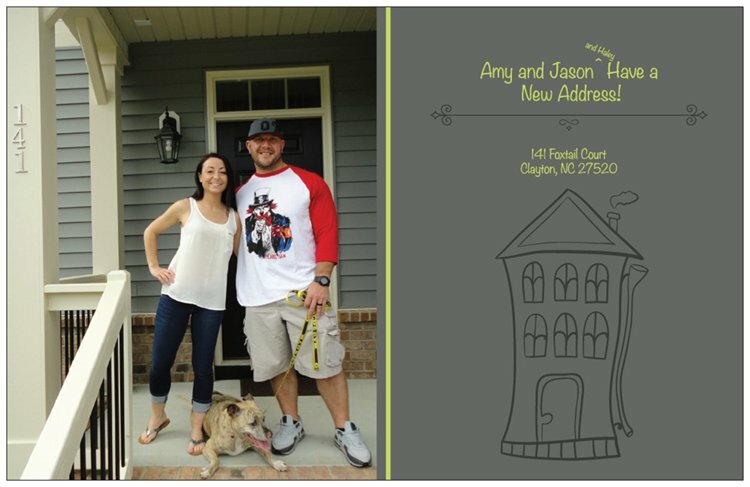 — Mark and Holly V.
My house sold in four days!!! Thanks Don. Buying a home is one of the most stressful things you can do and especially when you are uprooting four children. I think I can sum up Don when I say, my kids ask every other day, "How is Don? ".